Lenovo will be the first Android OEM to announce a smartphone with a display cutout for the front-facing camera. 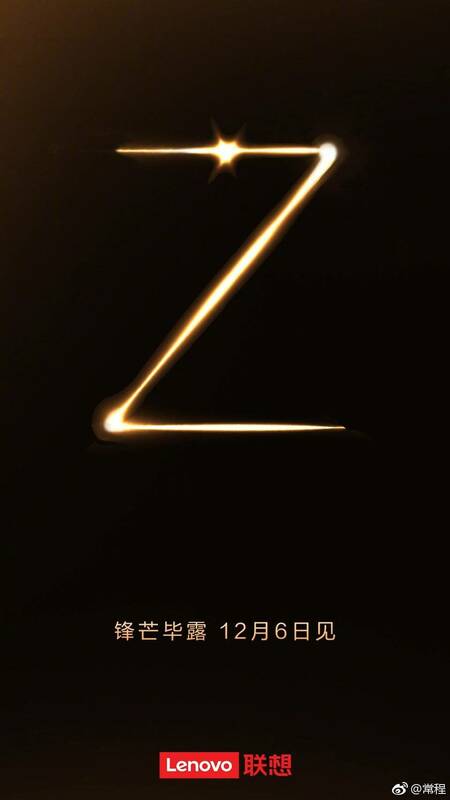 Lenovo today confirmed on Weibo that it will be announcing the Z5s Android smartphone in China on December 06. The smartphone is expected to sport an In-display front-facing camera, similar to the upcoming Samsung Galaxy A8s and Huawei Nova 4 smartphones. Samsung will be launching the Galaxy A8s in China on December 10, while Huawei is set to launch the Nova 4 on December 17. Since no other Android OEM has announced any plans of launching a new smartphone tomorrow, we can now be pretty sure that the Lenovo Z5s will be the world’s first smartphone with an In-display front camera. 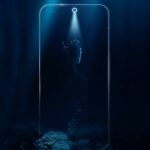 Unlike the Huawei Nova 4 and the Samsung Galaxy A8s, the official launch poster suggests the Lenovo Z5s will have a cutout for the front camera at the top center position instead of the top left corner. Just like the other upcoming smartphones with a display cutout design, Lenovo Z5s is expected to have an extremely thin bezel at the top and a slightly thicker chin at the bottom. Lenovo Z5 is already extremely impressive in terms of the screen-to-body ratio but the Z5s is expected to be even more impressive. As shown by a few leaked live images of the Z5s recently, the O-shaped display cutout is expected to be less obtrusive than even teardrop/waterdrop notches seen on a few smartphones launched in the recent past. That said, there is no getting away from the fact that a display cutout is still not very visually pleasing. With Lenovo, Samsung, and Huawei gearing up to launch their first smartphones with a display cutout for the front camera, there is a strong possibility of other Android OEMs coming out with similar “notch-free” designs next year. The Lenovo Z5s was recently spotted on the TENAA website, revealing some of its key specifications and design highlights. As mentioned already, the Lenovo Z5s will feature a nearly bezel-less front with a small circular cutout for the front-facing camera. At the rear, Lenovo Z5s will feature a triple-camera setup. However, there is no information yet on the resolution of the three rear-facing cameras. The smartphone is expected to sport a 6.3-inch sized display with Full HD+ resolution and perhaps a 19.5:9 aspect ratio. 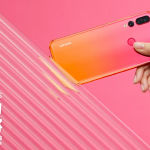 It is also likely that the Lenovo Z5s utilize an LCD display manufactured by BOE, similar to the Samsung Galaxy A8s and Huawei Nova 4. 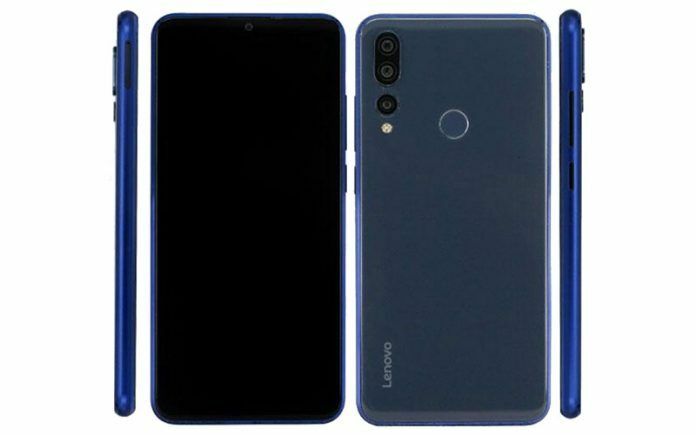 While the upcoming Lenovo smartphone will have an In-display front camera, it will not have an In-display fingerprint sensor. As shown by the images published on the TENAA website, the Z5s will feature a rear-mounted fingerprint sensor. 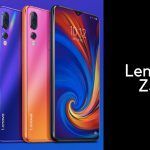 Under the hood, Lenovo Z5s is rumored to be powered by an 11nm Qualcomm Snapdragon 675 octa-core processor. Unlike the Snapdragon 670 announced earlier this year, the Snapdragon 675 utilizes Kryo 460 CPU cores that are based on ARM’s Cortex-A76 CPU microarchitecture. The chipset utilizes two high-performance cores clocked at up to 2.0 GHz and six efficiency-oriented cores clocked at up to 1.8 GHz. Lenovo Z5s is also rumored to pack a 3210mAh capacity non-removable battery with fast charging support. On the software front, the smartphone will perhaps debut with Android 8.1 Oreo-based ZUI 10 out of the box. We expect the Lenovo Z5s to be available exclusively in China.